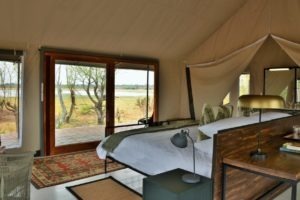 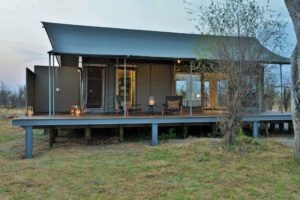 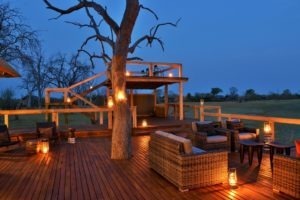 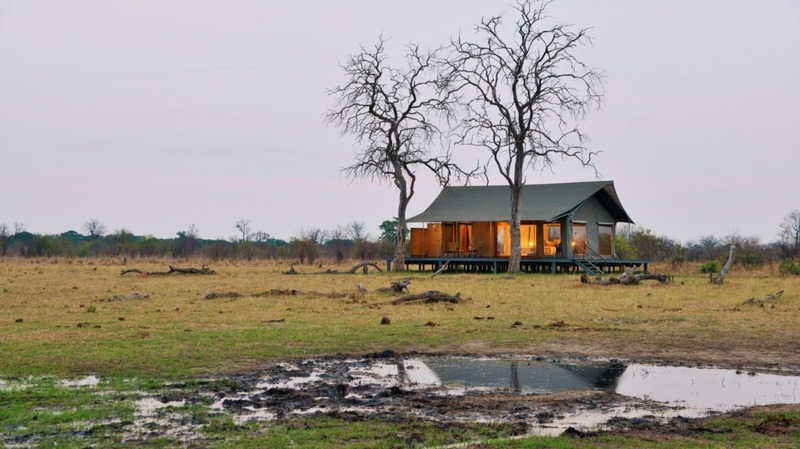 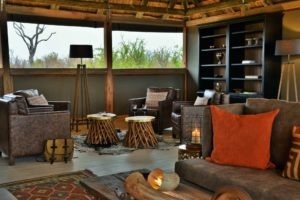 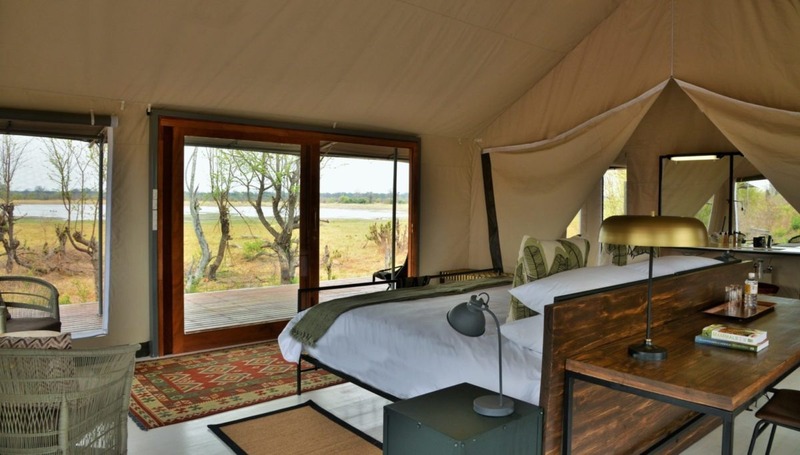 The only lodge in the Nogatsaa region of Chobe national park makes this a fantastic retreat from the busier tourism areas of Chobe. 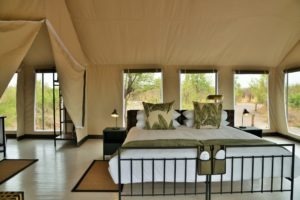 And with a large waterhole in front of camp, it’s a great place to relax in the luxury facilities and let the wildlife come to you. 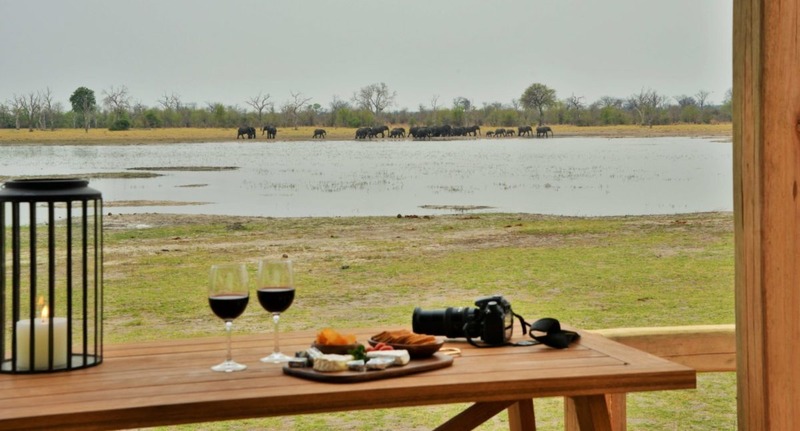 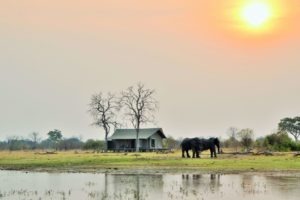 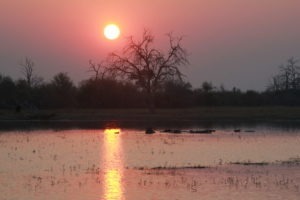 The Nogatsaa area lies between the famous Savuti region and the town of Kasane in the Chobe National Park, and was seldom visited by tourists before the construction of Nogatsaa Pans Lodge. 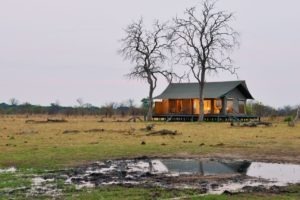 The area has frequent elephant sightings and plains game but might lack somewhat for consisted predator sightings, for which they compensate by driving to the predator rich Savuti region for longer game drives. 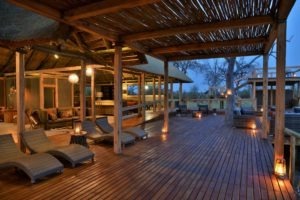 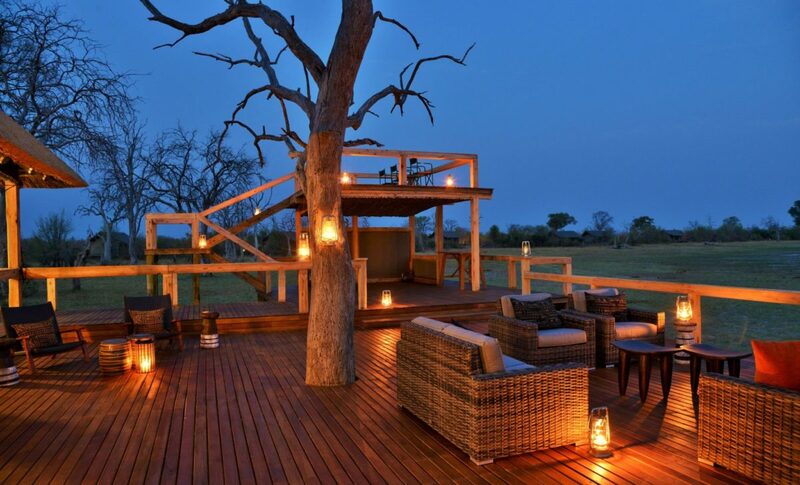 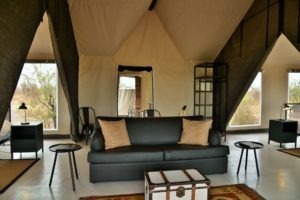 It is for this reason that we would rather recommend enjoying the fantastic luxuries of the camp itself and see it more of a relaxing arm-chair safari where you can wind down and not race around on game-drives. Guests are accommodated in 12 private and luxurious tented rooms with 2 being family rooms that can accommodate a family of 4. 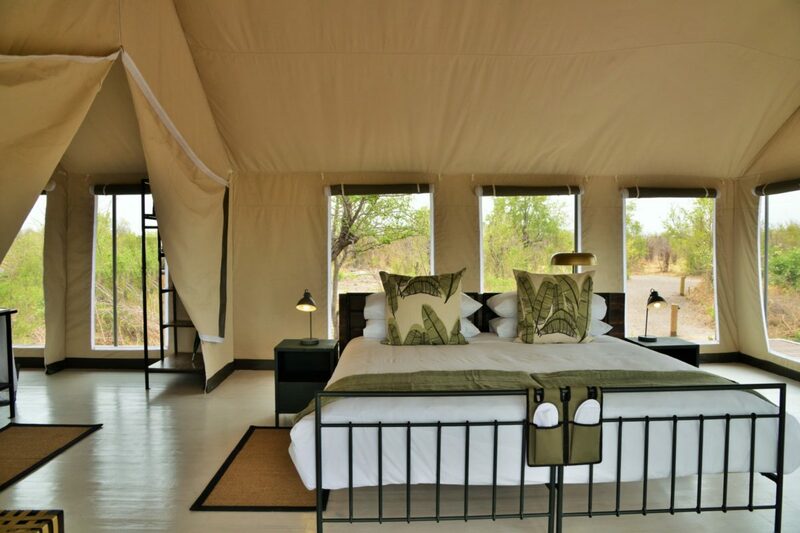 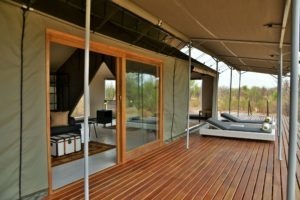 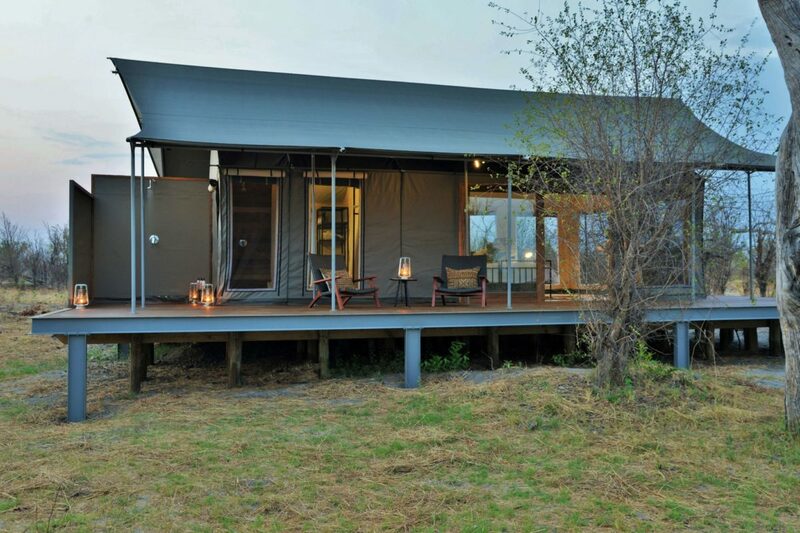 Each tent has its own private viewing deck, superbly appointed furniture, en-suite bathroom and an outdoor shower. 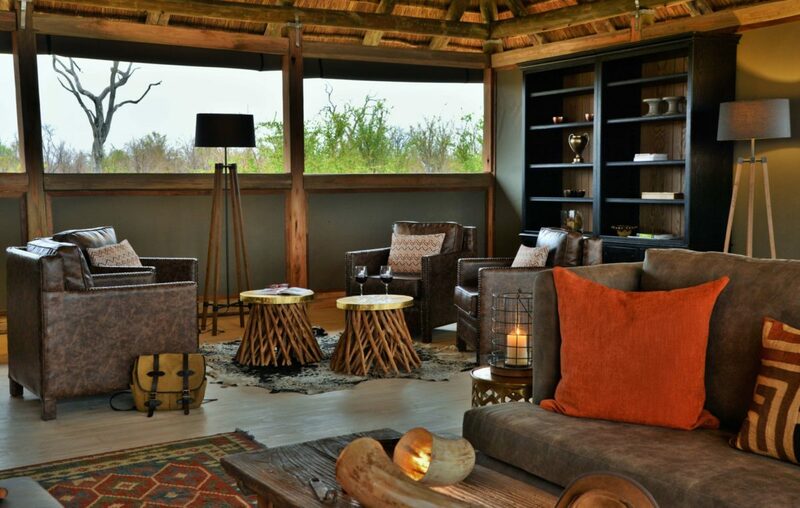 The main area is where you will find the dinning area, bar, curio shop, pool, library and wifi for those who need to stay connected. 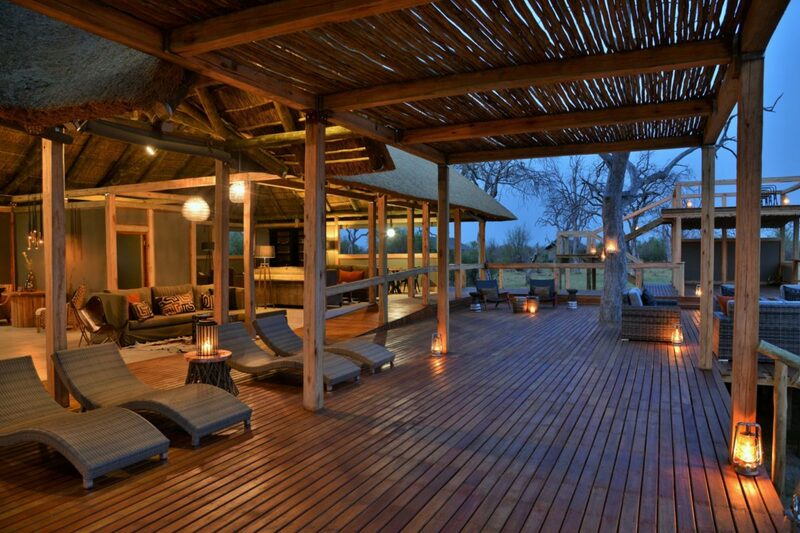 Being located within a National Park, only game-drives are on offer with no night driving or off-roading. 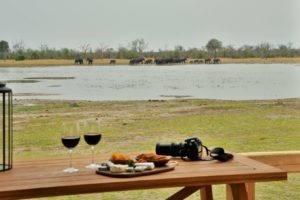 Far away from the rest of the mass tourism of Chobe. 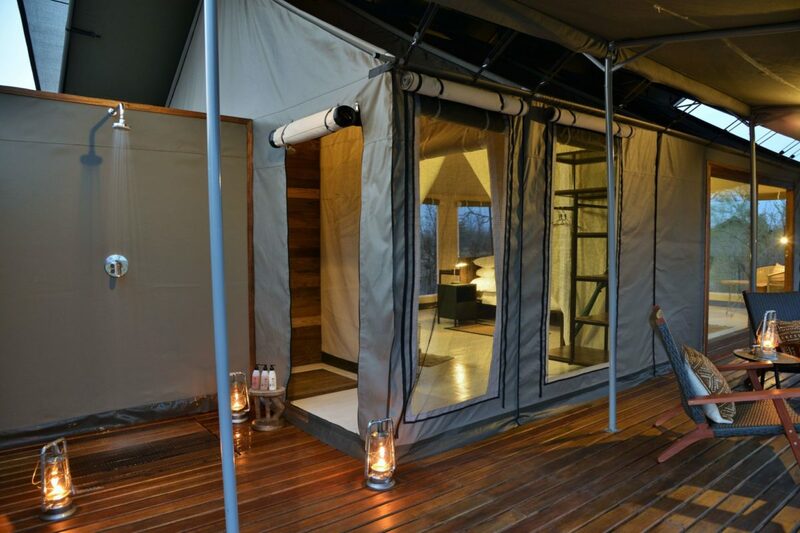 Well-appointed rooms with great privacy. 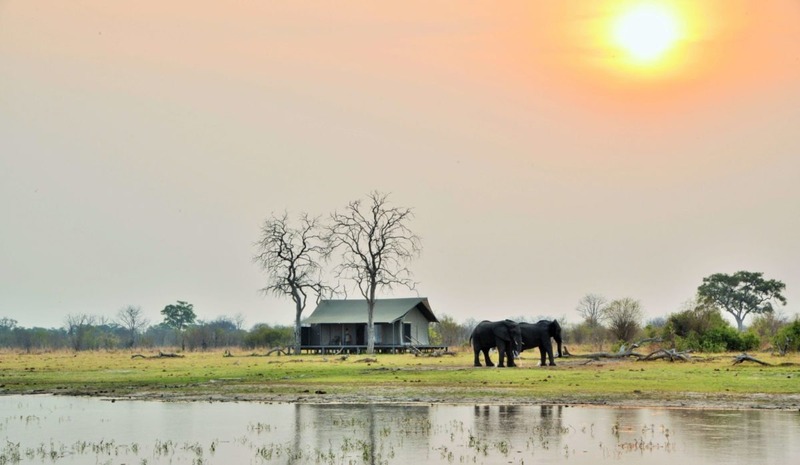 Productive waterhole right in-front of camp.